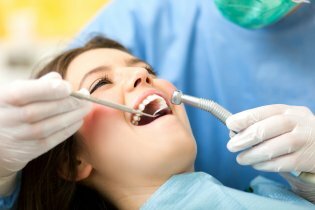 Fitting dental procedures into your daily life can seem like a hassle. Fortunately, your dentist in St. Louis , Dr. Spalitto, is able to provide a same day crown procedure at his family dentistry office. If you have a busy schedule and need dental work, read on to learn about same day crowns. 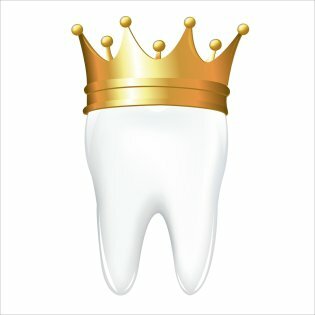 Often times, getting a new crown can take multiple visits to your dentist. Fortunately, Dr. Spalitto uses advanced dental technology to provide you with a new crown or veneer in one visit. 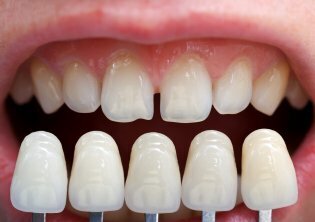 Using a 3-D camera of your existing tooth, Dr. Spalitto is able to use computer-assisted design and computer assisted milling, also known as CAD-CAM, to create a new crown or veneer in the office. After the creation of the crown or veneer, it will be fixed into place. In a single session you can be done with your family dentistry visit and back to your normal life with a beautiful, healthy smile. One happy customer found West Count Dental online and was in need of a crown. The team was able to get her in the very next day, and do a root canal and crown within the same day! She lived over 70 miles away, and the convenience of a same day crown made it worth her drive. 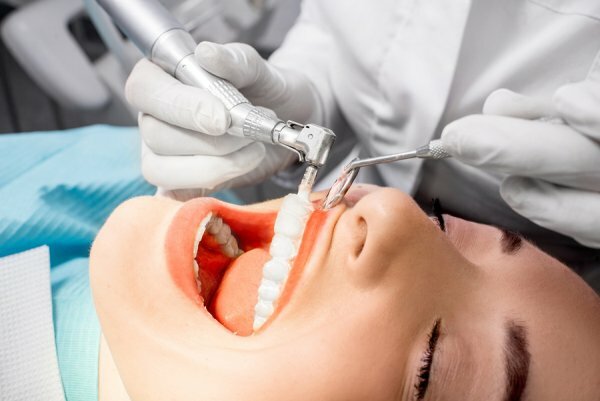 If you are in the St. Louis area, and you need a root canal or a crown, don’t hesitate to experience the technology Dr. Spalitto has for same-day procedures.